The Duchess falling ill and boos from the crowd were just the beginning. More than 13 years ago, on April 9, 2005, Prince Charles and Camilla Parker Bowles tied the knot in a civil ceremony at Windsor Guildhall. Afterward, the pair went to St. George's Chapel in Windsor Castle to receive an official marriage blessing from the Archbishop of Canterbury. Photos from the event reflect a day of jubilant crowds, trendy fascinators, and smiles all around. In actuality, the day, while exciting, was a rather contentious event for many. Long before their nuptials came a controversial relationship. 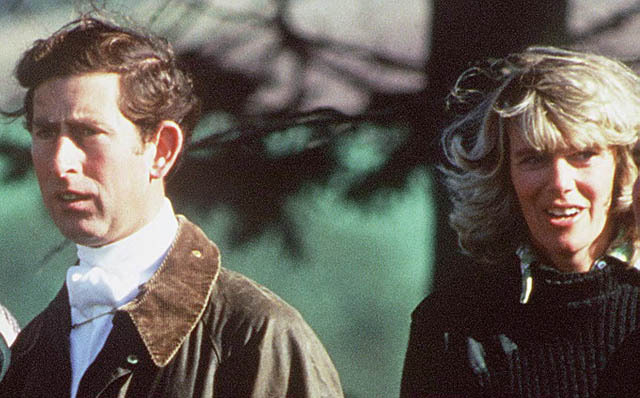 In 1992, while Prince Charles was still married to his first wife, Princess Diana, the press released private tapes of an intimate phone call between the Prince of Wales and Camilla—an exchange that solidified that the two were having an affair. 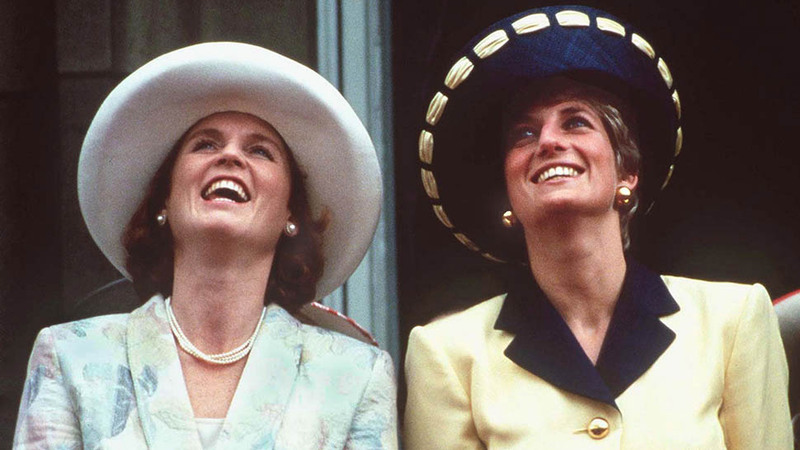 During Charles's divorce from Diana, her tragic death in 1997, and in the years that followed, Camilla and Charles remained together. All the while, Queen Elizabeth strongly disapproved of their relationship. 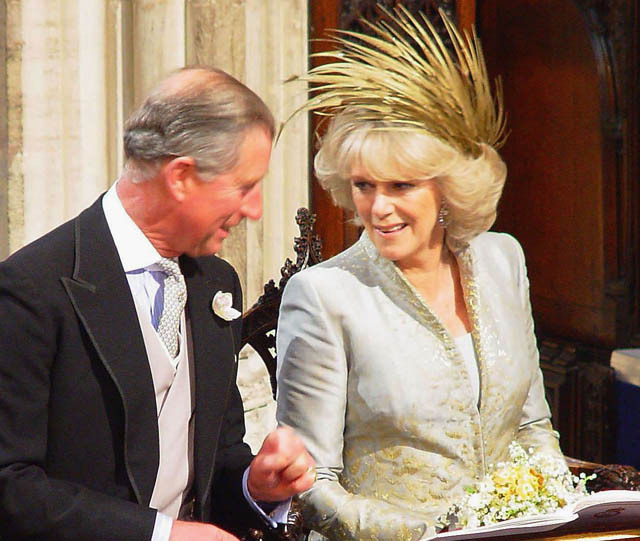 In British journalist Tom Bower's recent biography, Rebel Prince: The Power, Passion and Defiance of Prince Charles, the reporter wrote that the Queen allegedly called Camilla "that wicked woman" and said she wanted "nothing to do with her." 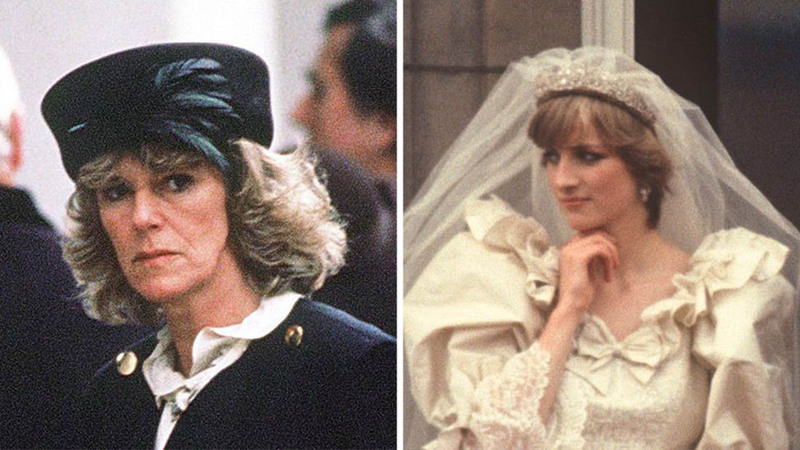 Before things got better between Camilla and the Queen, they got worse. In early 2000, the monarch was reportedly so upset with Charles that she refused an invitation to his 50th birthday party. 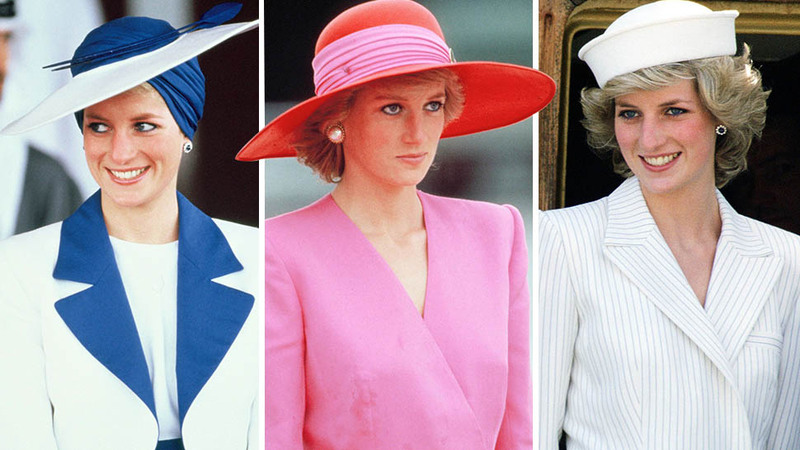 Over time, as the royal family recovered from Diana's tragic death, the Queen warmed up to Camilla. Later in 2000, Her Majesty accepted an invitation to an event in Highgrove knowing Camilla would be there. It's now recognized as a sign that the Queen, at last, approved of their relationship. The public's opinion was another story. 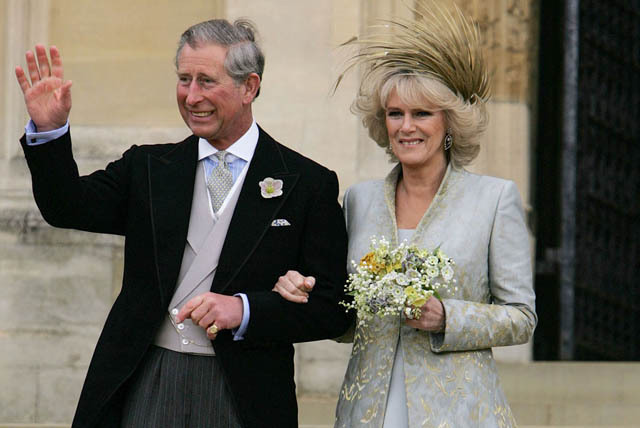 A Populus poll cited in Vanity Fair revealed that in 2004, just 32 percent of participants were okay with Charles and Camilla getting married. Twenty-nine percent were against it, 38 percent didn't care, and two percent had no opinion. 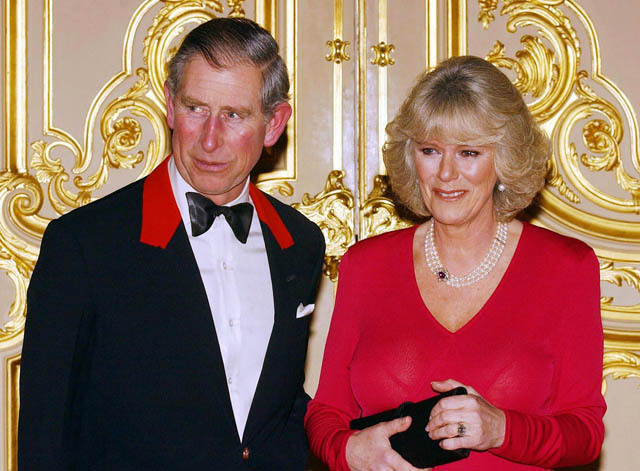 Some Brits eventually got on board with Prince Charles and Camilla as a couple, but once their engagement was announced in February 2005, they faced another round of angry outbursts. Biographer Penny Junor in The Firm: The Troubled Life of the House of Windsor recalled receiving emails from viewers of BBC Breakfast expressing their utter disgust at the news. 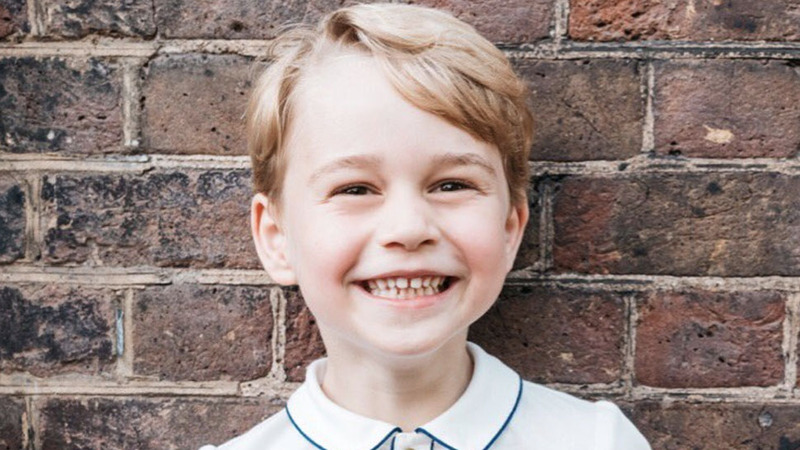 One woman even stood outside of Clarence House and announced that Charles should "never be king" if he was to wed Camilla. 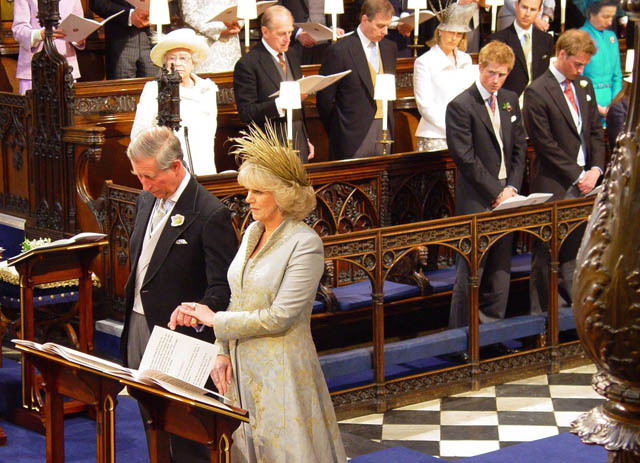 At the time of their engagement, the Church of England was largely not supportive of second marriages if a spouse was still living (which was the case of Camilla's ex, Andrew Parker Bowles). 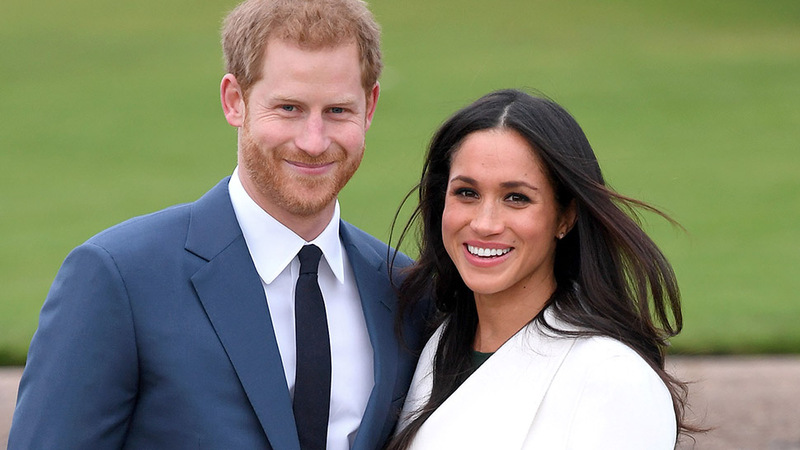 To appease the couple's situation, they decided to have a royal wedding unlike any other and divide it into two parts — a civil ceremony and a service at St. George's Chapel to receive a special marital blessing. Despite the mixed feelings, the Archbishop of Canterbury, Rowan Williams, gave his stamp of approval, saying that he endorsed the marriage and that their arrangement was "consistent with Church of England guidelines concerning remarriage." 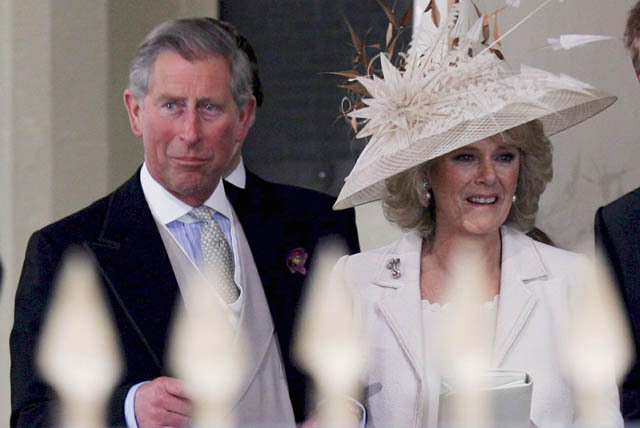 By the time April 9 rolled around, the mood had shifted in Charles and Camilla's favor. While Juror wrote in Vanity Fair that many were still apprehensive, the overall response was positive. She recalled that Camilla had been suffering from sinusitis that morning, but her spirits were instantly lifted once she felt the energy from the crowd. There were a few boos, but most spectators were there to show their support. "She looked endearingly frightened when she stepped out of the car with Charles and waved briefly before disappearing into Guildhall," Juror wrote. "But it was clear the crowd was on her side." For the first part of their wedding day at Windsor Guildhall, just 28 people gathered for the intimate event to watch Charles and Camilla take their vows. Neither Queen Elizabeth nor Prince Philip attended the civic ceremony, though they later made an appearance at St. George's Chapel and the reception. Robert Hardman, the Queen's biographer, reportedly clarified that their absences were a sign of the Queen's "disapproval of the arrangements, not of the marriage" itself. An outfit change and skip over to St. George's later, the two walked down the aisle of Windsor Castle and received a blessing from the Archbishop of Canterbury and Dean of Windsor, David Conner. Following the ceremony, the two stepped outside with large grins on their faces. 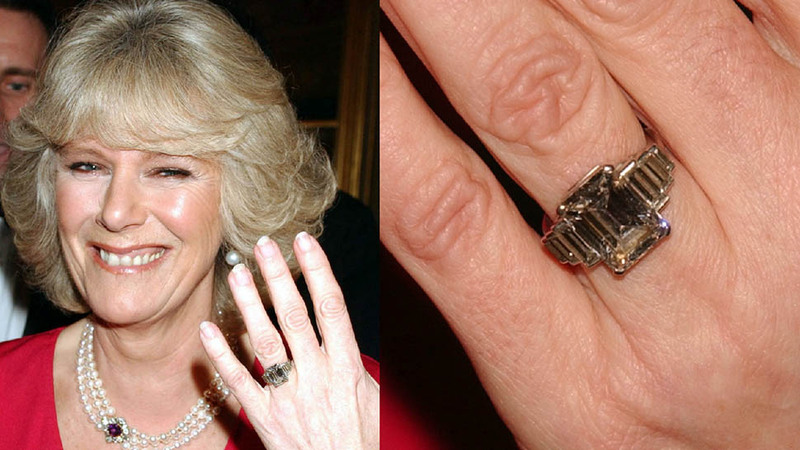 From then on, Camilla was to be known as Her Royal Highness, the Duchess of Cornwall. 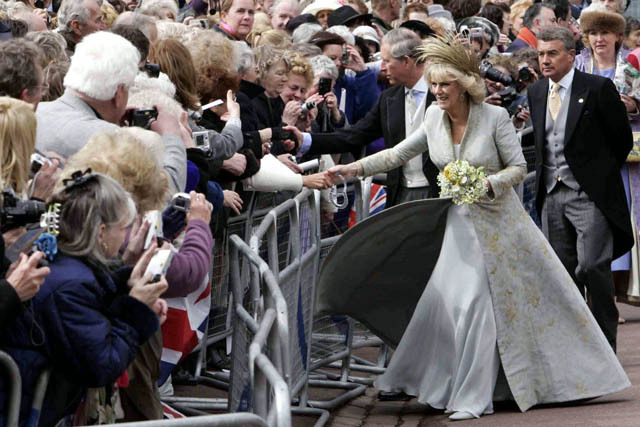 Camilla approached the masses of fans, thanking everyone for coming out to celebrate their big day. 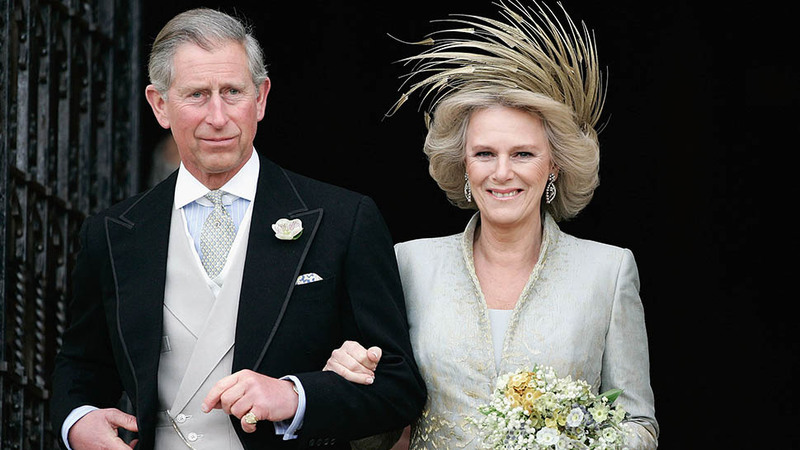 At the reception, the Telegraph reported that Charles toasted his new bride with a heartfelt speech in which he thanked the new Duchess, "who has stood with me through thick and thin and whose optimism and humor have seen me through." He also made sure to take a light-hearted jab at the media's lead-up coverage by cheering "Down with the press!" "My son is home and dry with the woman he loves." 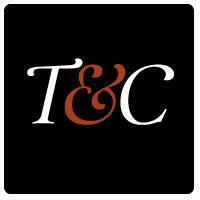 "They have overcome Becher's Brook and The Chair and all kinds of other terrible obstacles. They have come through and I'm very proud and wish them well. My son is home and dry with the woman he loves."